NewsNotable acquisitions, announcements, new services, etc. Events & WorkshopsWorkshops, lectures, open houses, etc. PoliciesOfficial statements on ethics, collections, emergencies, etc. Diversity & Multicultural InformationDiversity statement and resources. More General InformationLibrary organization, history, strategic initiatives, and more. Recognizing Excellence at the U of I LibraryResearch and service achievements by library faculty and academic professionals.  Publications by University of Illinois Library FacultyBibliography of major publications by current and emeritus Library faculty. Illinois ExpertsProfiles and research output of University Library Faculty. Library AssessmentLibrary data and assessment activities. Expert help via email, IM, text, phone, or in-person. Learn about the impact of gifts and opportunities for supporting the Library.